Kenny Fame is a wonderful singer and songwriter with a signature 70’s soul sound that leaves audiences in bliss. The New York-based artist is often noted for his creativity and strong work ethic. Fame has received numerous awards for his skills as a songwriter and poet, including the Akademia Music Awards for Best Song (Hail Mary). His new single, Another Man’s Woman (I Don’t Wanna Lose This) is a spectacular display of Fame’s talent. Produced by Jack Mullin and co-produced by Kenny Fame, Another Man’s Woman is a song about the haunting complexities of being involved with a lady, who is already in a committed relationship. The music is beautifully arranged and features some really nice acoustic guitar instrumentation, which is melodic and simple in its approach. The track provides a perfect recipe for what turns out to be the “icing on the cake,” Fame’s vocals. In his passionate delivery as a vocalist, Fame turns Another Man’s Woman into his lover. Ingenious as it may sound, listeners are sure to find this singer’s original soul offering one of sheer delight, as it brings a neighborly feel to the song. 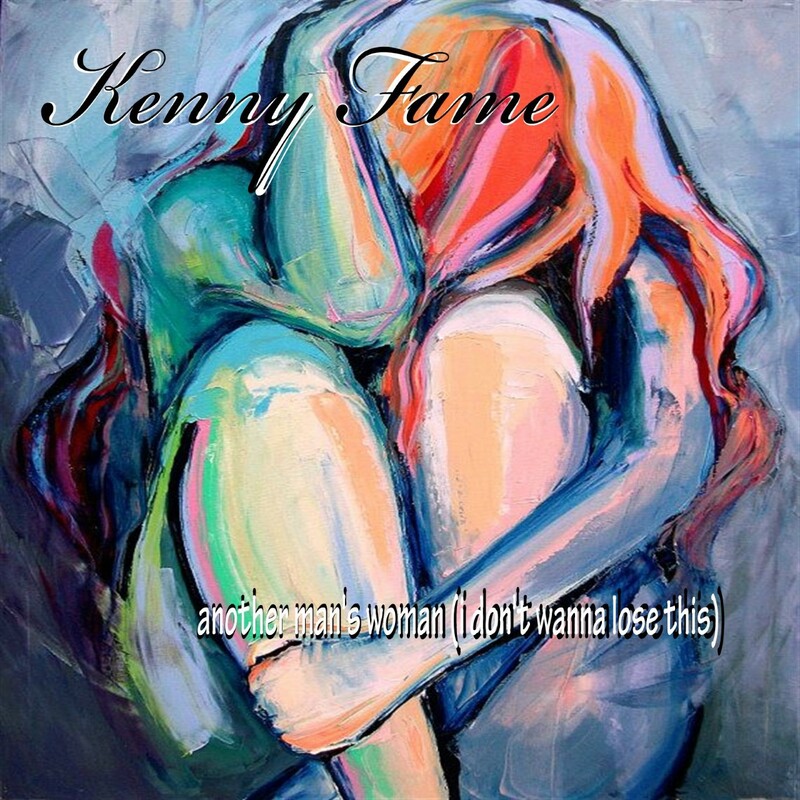 Kenny Fame proves himself loyal to his musical path with the song Another Man’s Woman (I Don’t Wanna To Lose This).